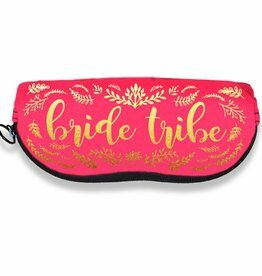 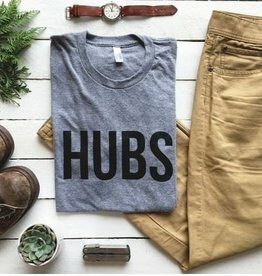 The perfect shirt for the bride on her wedding day, honeymoon, bridal party, and beyond! 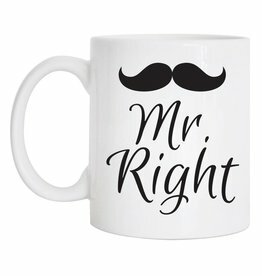 This mug is the perfect gift for newlyweds or the newly engaged couple. 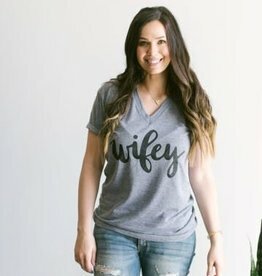 The Mr. & Mrs. 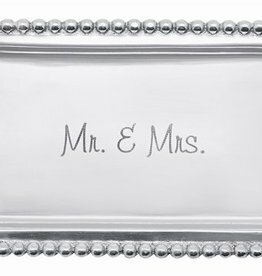 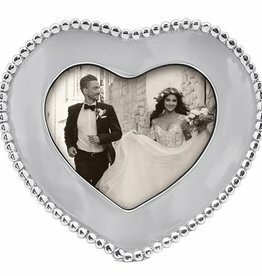 Statement Tray is the perfect little catchall to celebrate marriage. 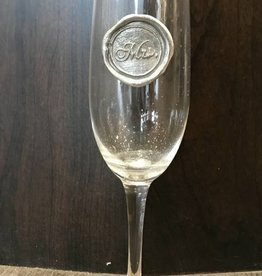 Cheers to milestone moments, sunsets, and good vintages. 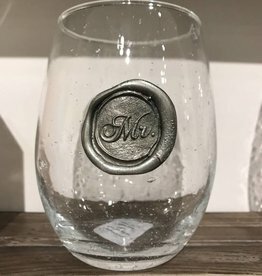 Stemless Wine Glass - Mr. 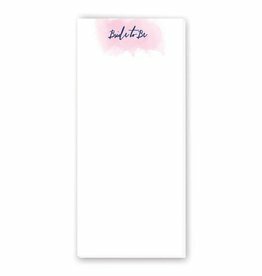 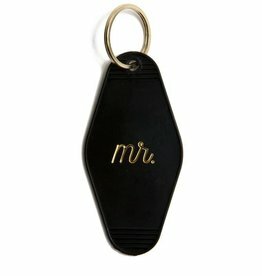 These quirky and hilarious key tags capture every thought... and maybe some you haven't thought of yet! 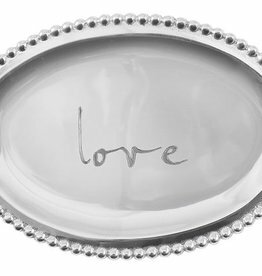 This tray is engraved with a simple, but meaningful "love" statement. 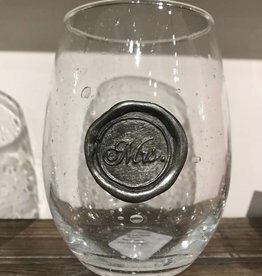 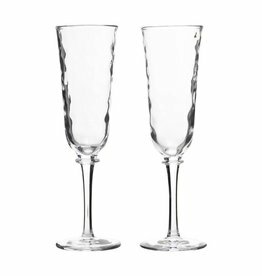 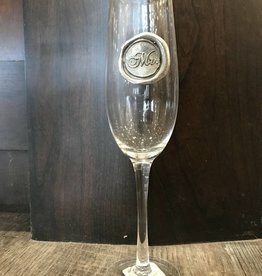 Stemless Wine Glass - Mrs. 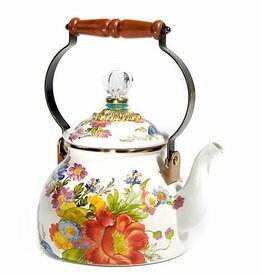 Tea time just got a little more stylish. 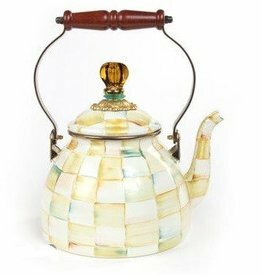 Tea time just got a little more stylish!